We take pride in handling your cargo and equipment safely in regards to both the people involved and the load. Once you begin shipping your equipment or items in, we can handle the rest. We are equipped with many forklifts of many capacities ranging from as little as 5,000 lbs all the way to 50,000 lbs. 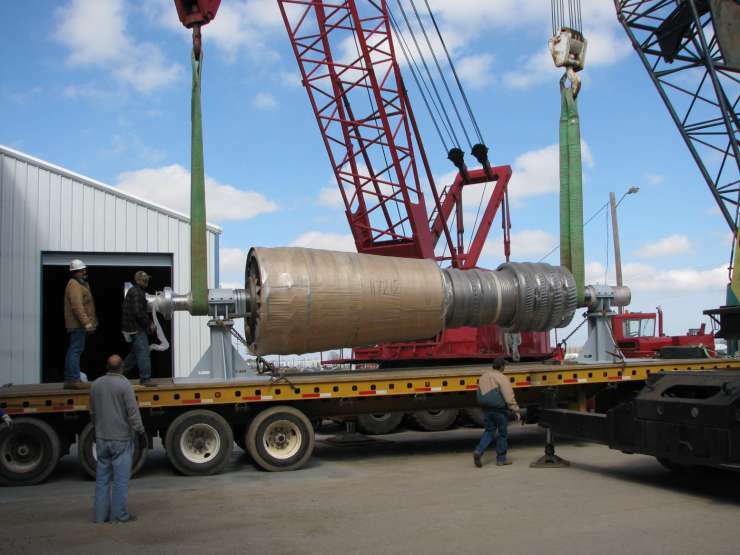 If your lifting needs are higher, we can easily make arrangements to have equipment available and ready to load or unload your cargo.